I love cats; Siamese cats, Ginger cats , Persian cats, cats with tiny little toes like beans but most of all I adore the big cats – tigers, leopards, lions, servals. 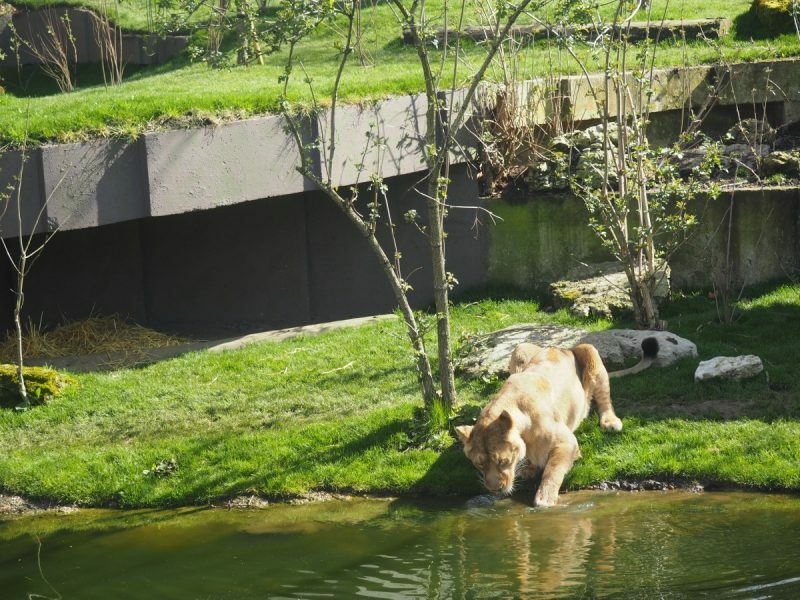 So when ZSL London zoo invited me to visit their new £5.2 million pound lion exhibit: Land of the Lions, I jumped at the chance. 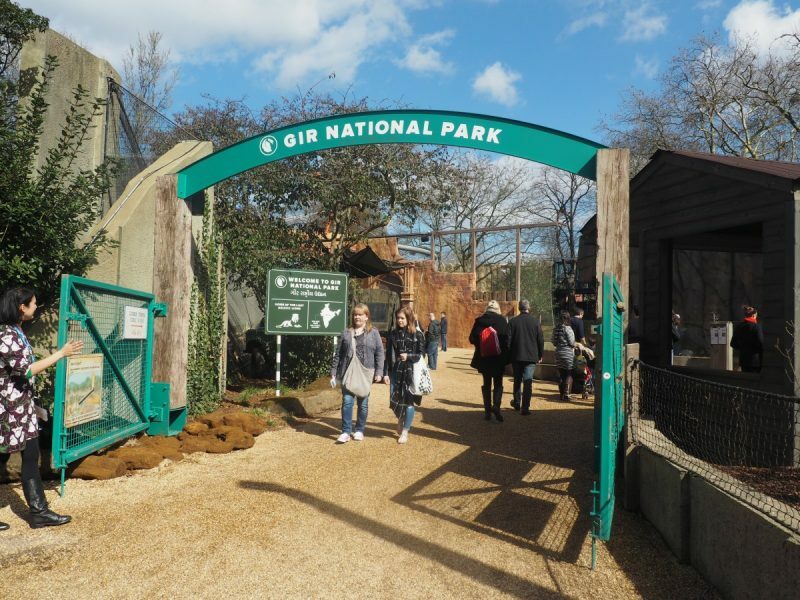 Land of the Lions aims to transport visitors from the heart of London to the vibrant Sasan Gir, India home of the Gir National Park, and after the opening of the extremely impressive Tiger Territory in 2013 I already had a feeling London Zoo had something special up their sleeves. 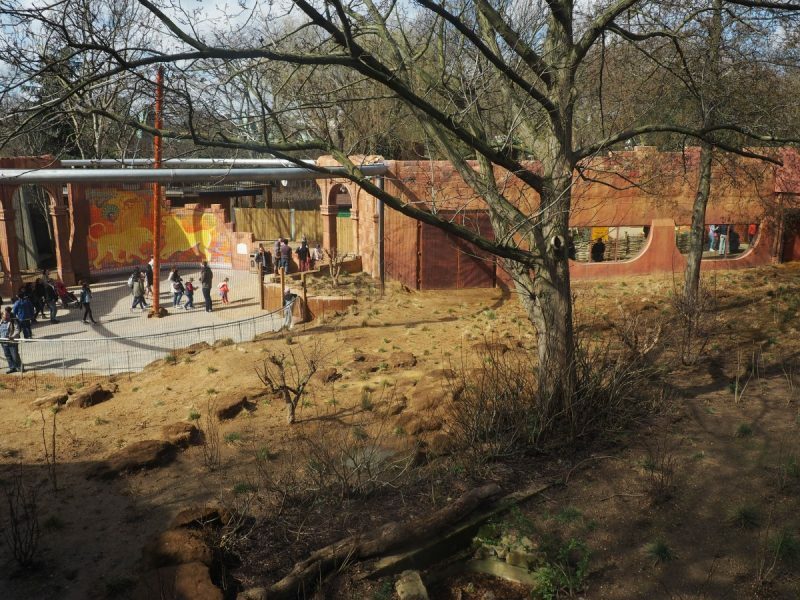 The 2,500sqm exhibit is home to four beautiful Asiatic lions, three female and one male, who will hopefully over time become a breeding group for the critically endangered species, the exhibit is also home to be group of Langur monkeys and some adorable Dwarf Mongoose. 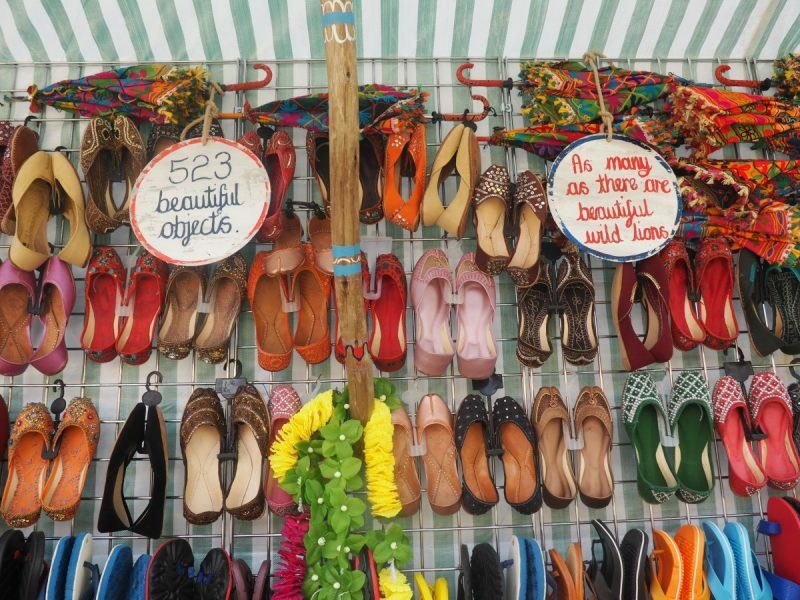 As soon as you approach the entrance to the exhibit you instantly feel as though you are no longer in central London, from wall murals, to street food stands, to safari backpackers interacting with you, all the tiniest details have been considered to transport you to the heart of India. The attention to detail is reminiscent of Disney’s Animal Kingdom and nothing short of their standards either. 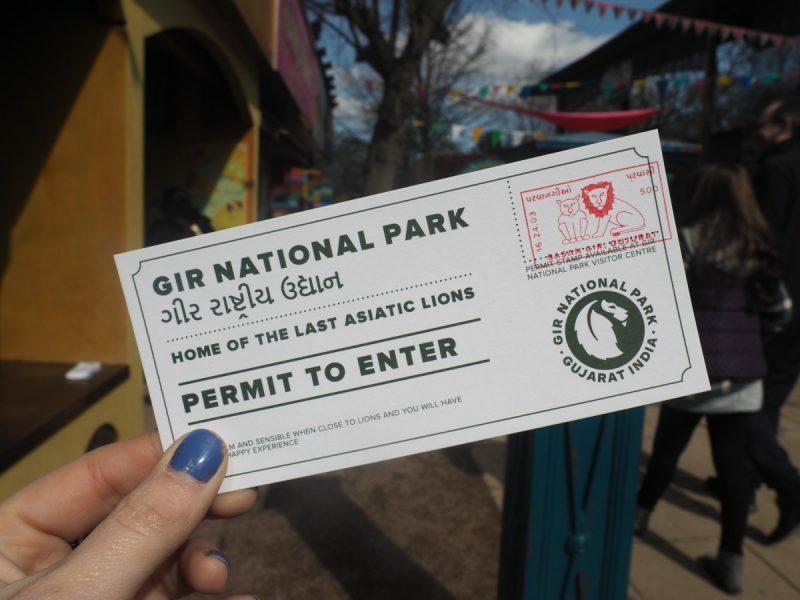 An informative and interactive trail leads you to the central of the Gir national park where you are presented to the new home of these magnificent cats, in comparison to their previous enclosure I honestly feel the welfare of the lions has been thought of so much more. Various viewing stations at different levels give visitors extraordinary viewing access even on the busiest days. What I loved most about the new exhibit was the strong conservation message throughout, giving visitors not only an enjoyable experience but an educational one to, extremely vital for the younger guests – the next generation of conservationists, wildlife rehabilitators, and veterinary professionals. I especially loved that the Lion’s keepers were at the exhibit and happy to talk about the Lions as well as answering everyone’s questions, hopefully this is something that will continue. 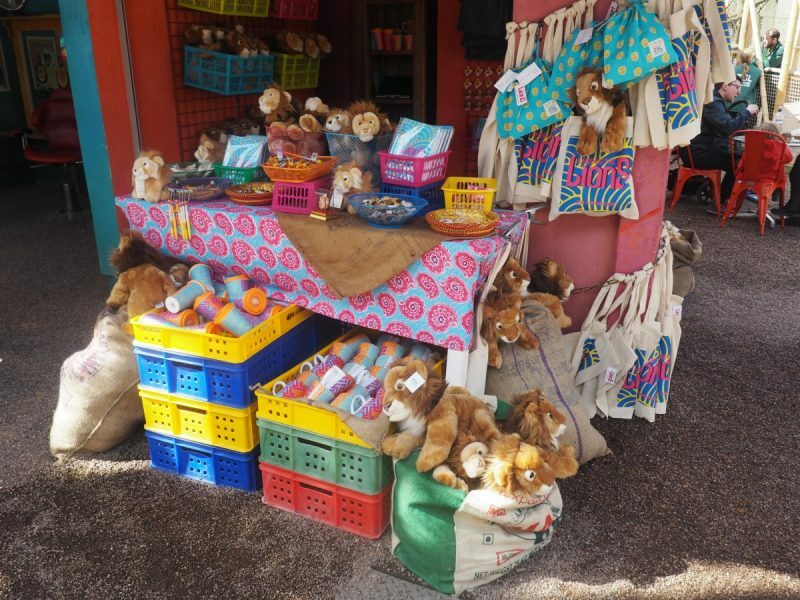 With just over 500 Asiatic lions left in the wild, London zoo are have created a fun and engaging way of sharing this hard-hitting fact on various levels for the whole family, I for one feel they are creating new positive standards for zoos across Europe in terms of welfare and education. 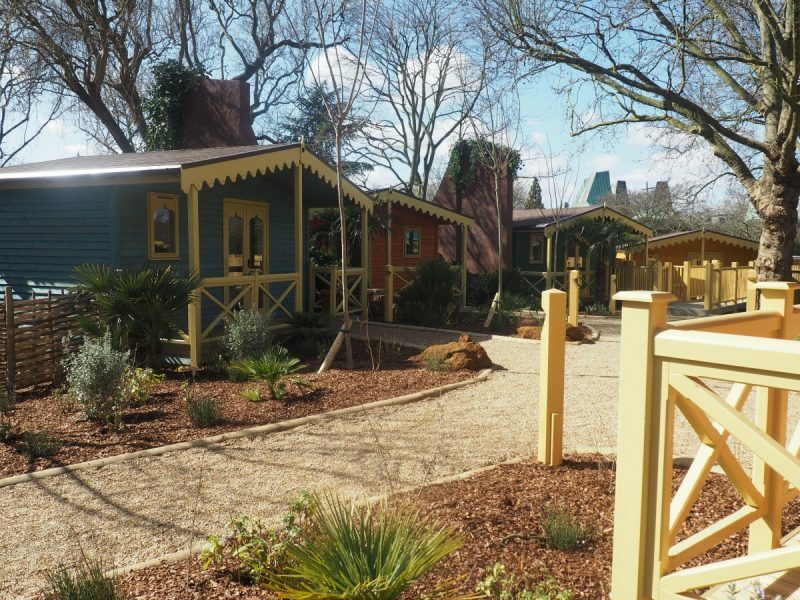 Alongside the opening of Land of the Lions London Zoo have also previewed the new spacious over night lodges, an exciting opportunity to spend the night in the zoo and be woken up by the roar of the lions, a must for any animal lover! 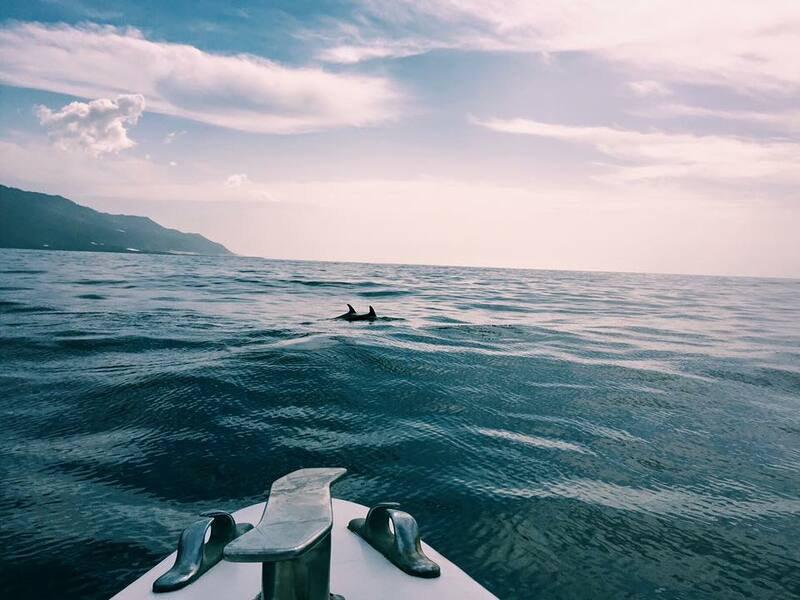 Also included in the price is a two course dinner and breakfast, two days entry into London Zoo as well as an exclusive private tour at sunset, by torchlight and in the morning before the Zoo opens to the public. 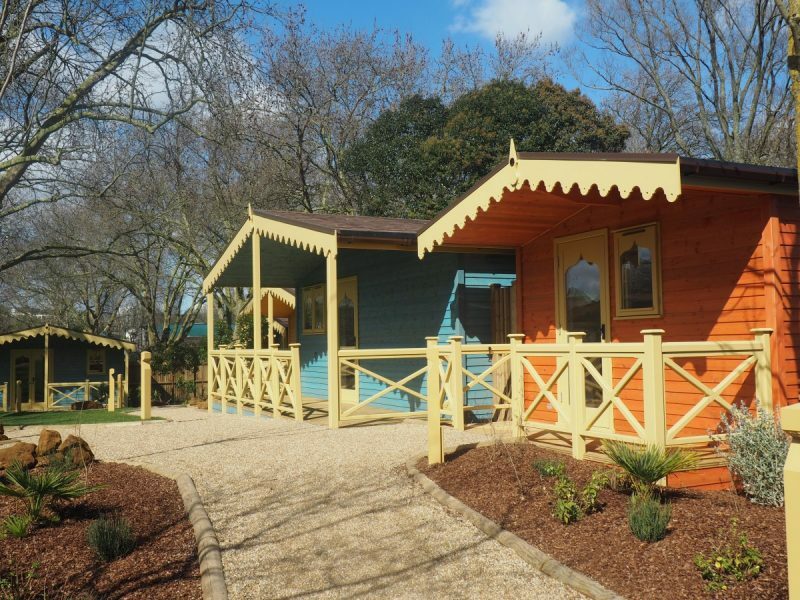 These lodges look adorable and were straight away added to my bucket list, I am now desperate to stay in one when they open in May. 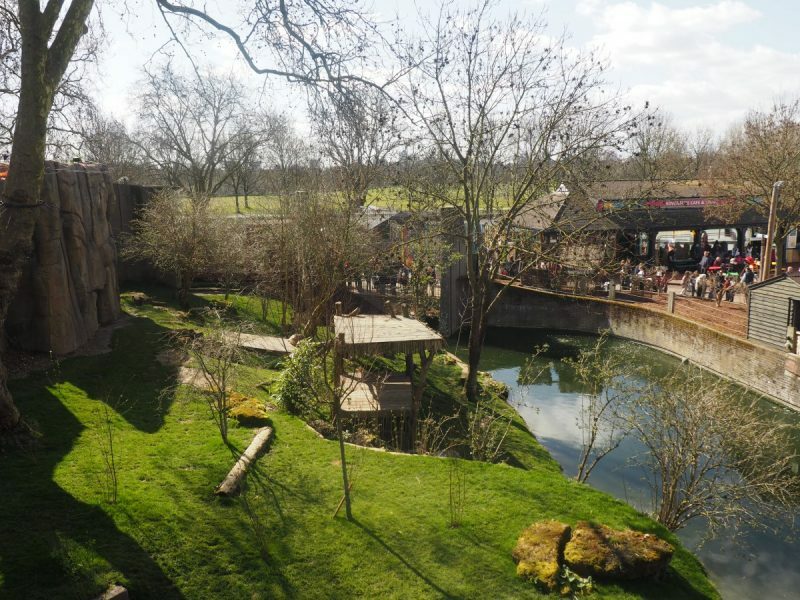 Land of the Lions is being publicised as ‘London’s must see attraction for 2016’, I have to say for animal lovers I do agree with this as I have raved about this exhibit to everyone and I will be visiting again through out the year. 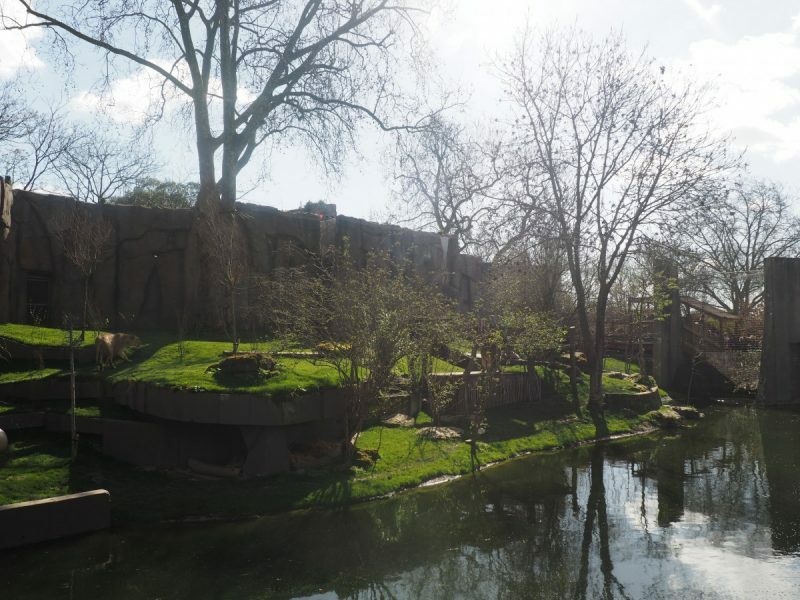 Aside from Land of the Lions there is so much to see and do in there, it really is a beautiful high standard zoo that I am extremely fond. 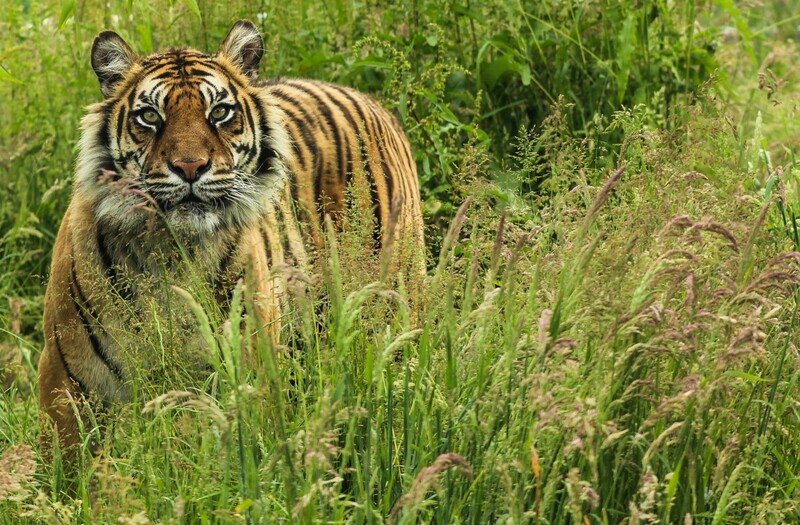 Stay tuned for more big cat encounters at the end of this month as well as an exciting competition. ZSL provided me with free entry to London Zoo but as always all opinions are my own and not influenced by this.